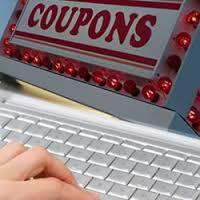 It’s that easy – be sure to check out our WEB COUPONS each & every month! This month, get your camper ready with these great awning accessories. WEB COUPON – Take $3 OFF ANY SET! !